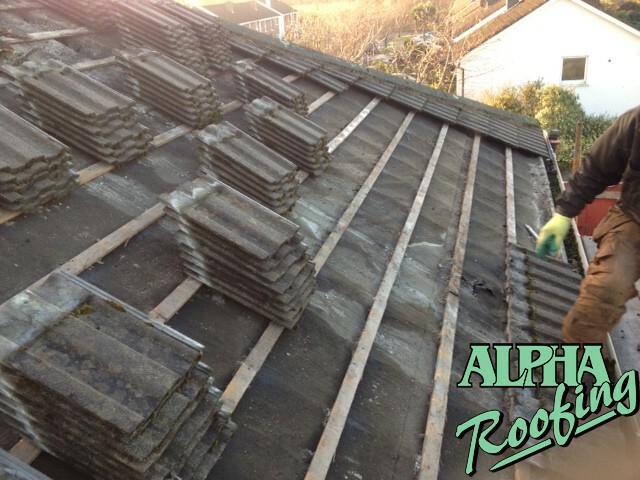 We carried out this roofing project for a Cambridge developer. 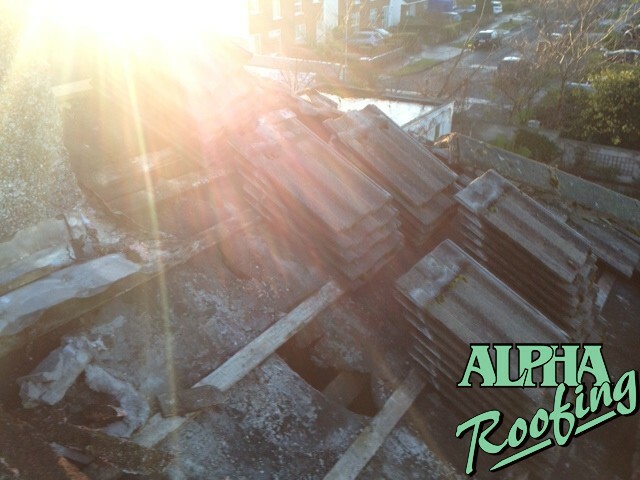 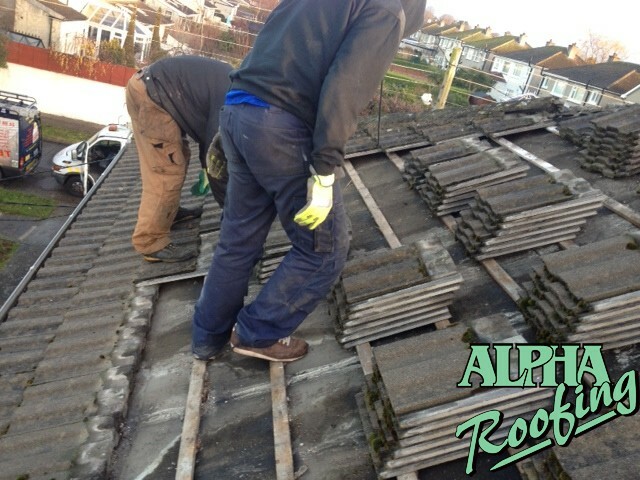 On this roof we had to salvage the roof tiles as they wanted to preserve the look of the building. 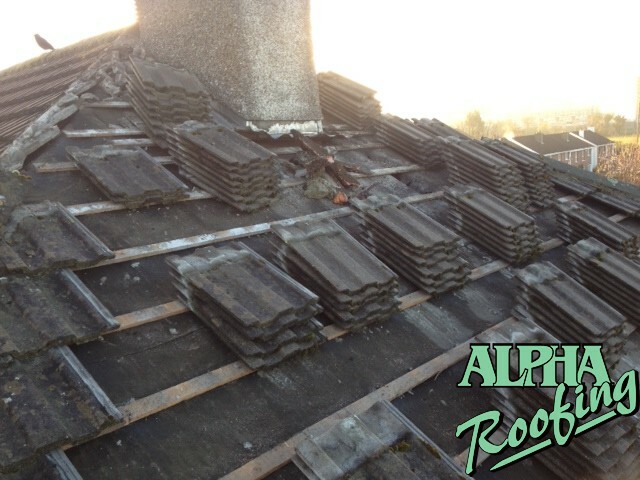 We fitted new lead work to the chimney and installed new guttering.